With an abundance of online streaming services, Netflix, I Player, Prime, Now TV etc etc, I’m sure it’s not just me who’s recently been thinking, ‘so much to watch, so little time’. So , we’ve done the hard work (you’re welcome), and thought long and hard here at Avant to narrow it down to our top four series to go and start immediately, if you haven’t already. It might not be a surprise that in this all-female PR agency, US series Scandal is a reoccurring topic of conversation in this office. 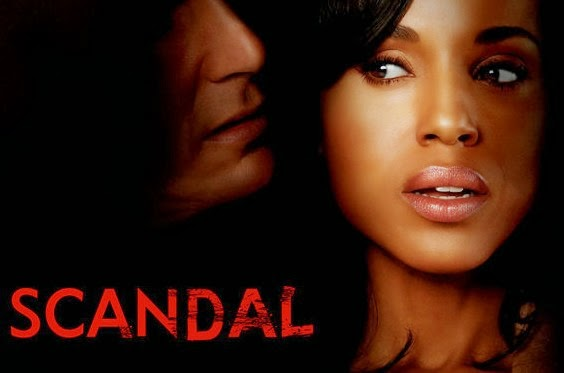 Centred around the ex media consultant for the White House and all round powerhouse, Olivia Pope, Scandal is a thrilling mix of politics, crisis management, law, relationships, affairs and well… scandal. The show is full of plot twists and turns as Olivia’s army of loyal staff/fixers, known as her ‘gladiators’ fight to fix and cover up endless cases, whilst Pope’s own scandal is unveiled to viewers and we get to peep into her steamy affair with The President of the United States. 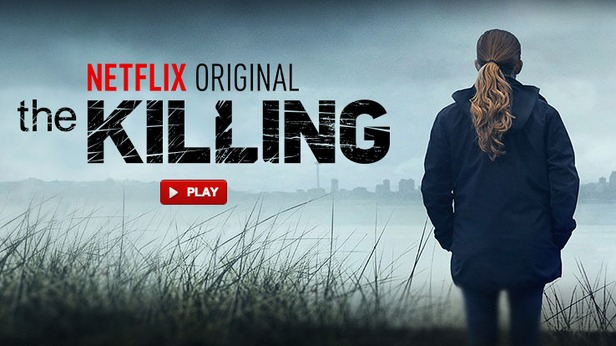 Based on a popular Danish TV series, The Killing tops polls with the team here. We love a good crime drama in the office and The Killing is really one to get your teeth into. Whilst the first series is a combination of politics and murder, The Killing is a much darker and moodier watch than the likes of Scandal. Two seemingly opposite detectives are thrown together to work a murder case (no spoilers) when a 17-year-old girl is found in the trunk of a submerged car in the midst of a mayoral campaign. As the plot continues to thicken, the detectives find themselves in a series of perilous situations in order to solve the case, bringing them closer together, to become quite a force of a pair! As the cases change throughout the different series, you will be gripped by each and every episode, and we challenge you not to watch a whole series in a weekend. We weren’t lying when we said we love a detective thriller, and since it was announced this week that it’s back for another series, Luther is up there on our list. Back to our side of the Atlantic, the BBC drama revolves around near-genius Detective Chief Inspector, John Luther as he constantly battles his morals in his pursuits solve murder cases. Similarly to The Killing, Luther’s brilliant mind often lands him in dangerous situations, even putting his loved one (yes, singular, he’s a very solitary character) at risk. Despite his workaholic, melancholy demeanour, there is something really likable about Detective Luther, other than the obvious – he’s played by Idris Elba, that we promise will have you hooked. The constantly changing cases are thrilling and sometimes downright scary (be prepared to check underneath your bed every night for about a year) and the cast includes some great acting talent including Ruth Wilson. 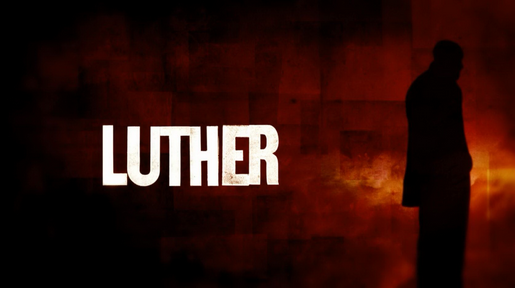 Short episodes and seasons make Luther far too easy to binge on, you’ll fly through it but will love every minute. 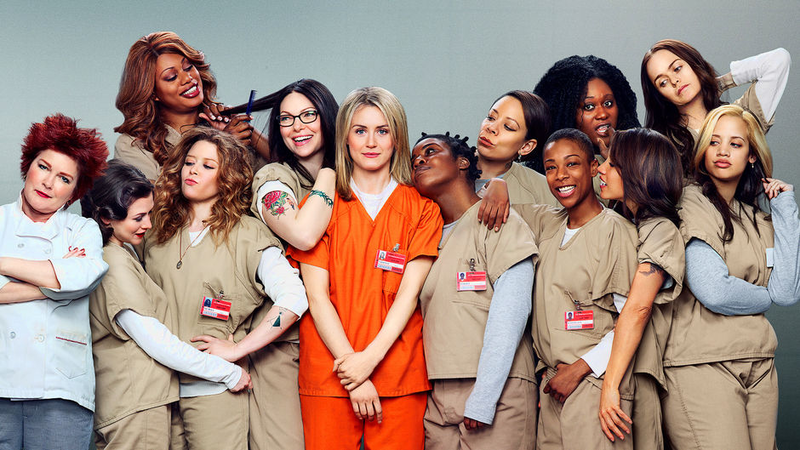 The new series has just dropped on Netflix this week so OITNB is a hot topic in the office. Probably the most light-hearted of our round up, comedy/drama Orange is the new Black follows 30-something Piper Chapman’s prison journey as she is admitted to Litchfield Penitentiary and gets to grips with life. behind bars. Sentenced for a 10-year-old crime of transporting drug money, self-entitled, middle-class Piper’s eyes are opened to a whole new world when she enters Litchfield and whether you love or loathe her, the journey is never not entertaining. There is prison drama in abundance and a brilliant cast of totally over the top characters that have genuinely had us laughing out loud and even crying at times. Just a word of warning, OITNB has possibly THE longest, most annoying opening credit song you’ve ever seen, but once you’ve made it past that you’re in for a treat. So, depending on your binge watching stamina, that should have you set for the next month or so! We’d love to hear your thoughts if you do give any of the above ago, or even if you’ve already seen them, what did you think? And what would you recommend for us next?